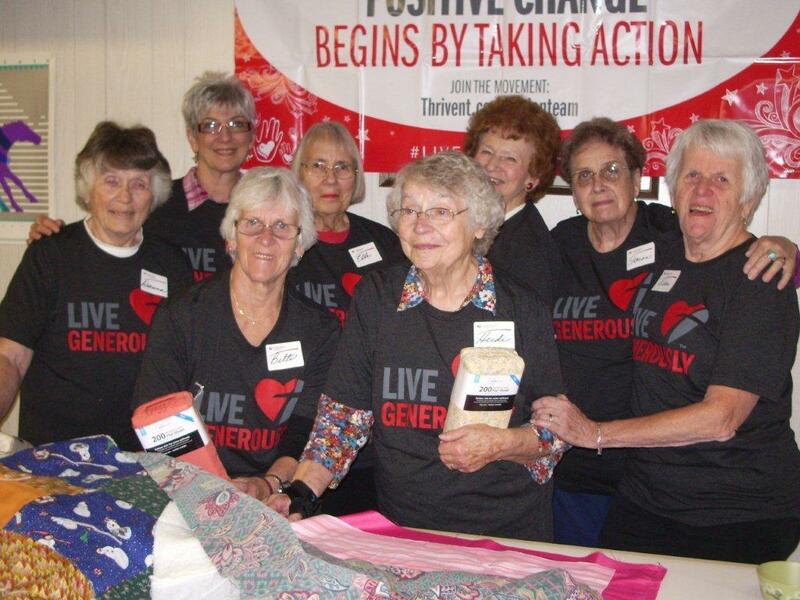 LWML supports its members and World Relief through caring prayer, Bible study, worship, making quilts and donating and assembling personal care kits for distribution. They attend rallies sponsored by Flathead circuit congregations and in December a Bazaar is held to raise funds for Lutheran World Relief, Love INC., and Sparrow's Nest. LWML meets on the second Tuesday of each month, nine months of the year. Quilt tying occurs every Tuesday from January through April. Click below for more information on activities, dates, and locations. St. Peter Lutheran Church is part of the the Sparrow's Nest of Northwest Montana organization. We assist by providing caring, safe, and constructive housing to empower Flathead County's homeless teen population in every aspect of their life so that they may move forward and excel in their ventures. LWML and all other members of our church work together to help provide this essential service for our county. To learn more about St. Peter's involvement, and to learn more about the Sparrow's Nest organization, click below. 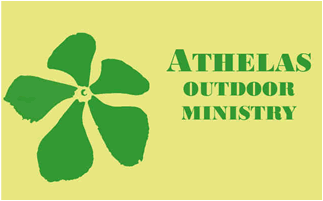 St. Peter Lutheran Church has several opportunities for Bible Study each week. The Pastor conducts a Sunday morning study from 10:45 – 11:45 following worship services. Women’s Bible study meets on Wednesday mornings from 9:30 – 11:00 (except for summer). Men meet for breakfast and Bible Study on Friday mornings from 6:00 – 7:30 at the pin and cue restaurant. Topics for studies range from in-depth study of individual books of the Bible to topical studies of Biblical themes, based on the desires of the participants. All are welcome. Lutherans for Life is an organization devoted to promoting the sanctity of human life from conception to old age. All life is a gift of God. 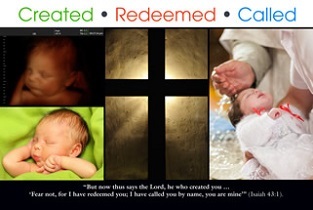 We regularly display memorial crosses to remember those babies who were aborted. We pray that this display may help anyone considering an abortion and that those who have had one may receive the forgiveness that is in Jesus Christ.